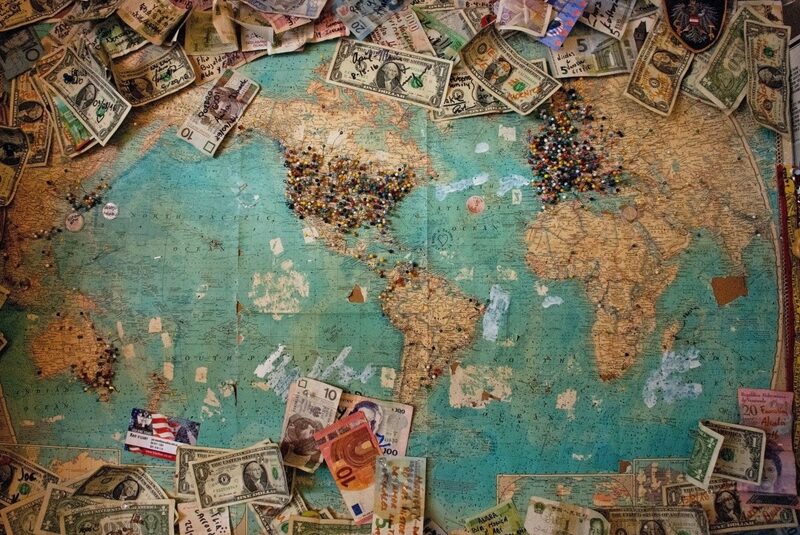 Navigating your taxes as an American expat can be pretty tricky. Over the years I’ve learned how important it is to find an accountant who has experience working with other expats, especially expats who live in the country that I’m living in. In the last year or so, it’s become even more important for me to understand how to file my taxes since I work as a freelancer. It’s pretty overwhelming, so having a knowledgeable accountant is vital. 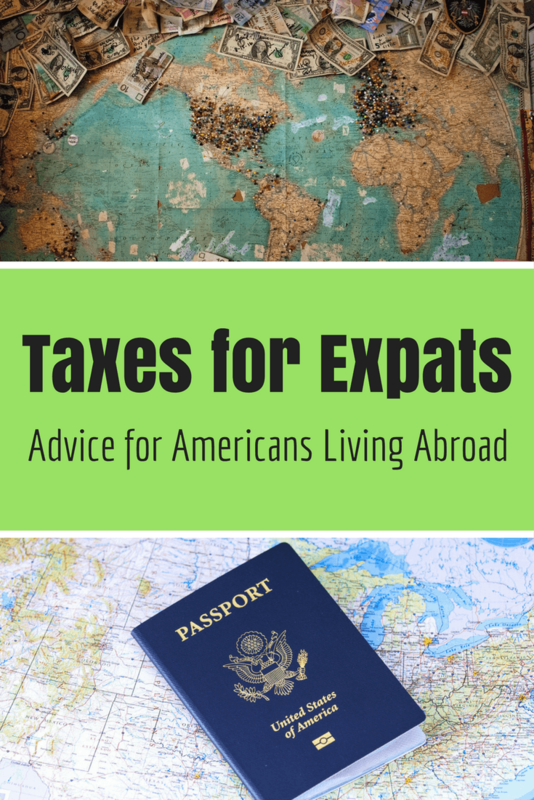 So when Taxes for Expats reached out to me, I was excited to share their expertise with all of you. Taxes for Expats has been filing taxes for expats for over 25 years. They have clients in over 175 countries, so they’ll almost certainly have worked with someone who’s in your shoes (and country!). Now I’m going to hand it over to the firm’s founder, Ines Zemelman. Tax season is upon us soon! What information do you need from expats in order to file their taxes? Our interactive tax questionnaire (TQ) that is the best in the business – we ask you the questions we need, nothing you don’t. You’ll also be able to copy your information from year to year, saving needless data entry time. You can schedule an onboarding call with our team who will be happy to walk you through the process and answer questions you may have. We’ve created a page that outlines exactly what documents you may need (U.S. & foreign country) to file your tax return. What is the latest people can use your services for the previous tax year in order to have it ready for April 15th? If you are abroad, you have until June 15 to file, although if you owe any tax you must pay it by April 15. An extension can be filed until Oct 15th (if in the US – this must be requested by April 15, if abroad by June 15). Please see our filing deadlines page for more info. Starting in 2017, FBAR is also due April 15th – so it is important to get that done early even if your other documents are not ready yet for tax prep. Our standard turnaround time is 15 business days, but we can get it done around faster if you need. Can you do taxes for expats who run their own businesses abroad? Yes – certainly. Many of our clients are self-employed or are owners of an incorporated business abroad, which carries additional filing requirements. We’ve created many guides for both – see Foreign Corporation Guide & We Help: Small Business Owners. What about expats who work as freelancers? We help everyone, anywhere, who has a U.S tax filing requirement. As more and more work goes remote, digital nomads are becoming a larger part of our client base. You live where you want to – we file where you have to! 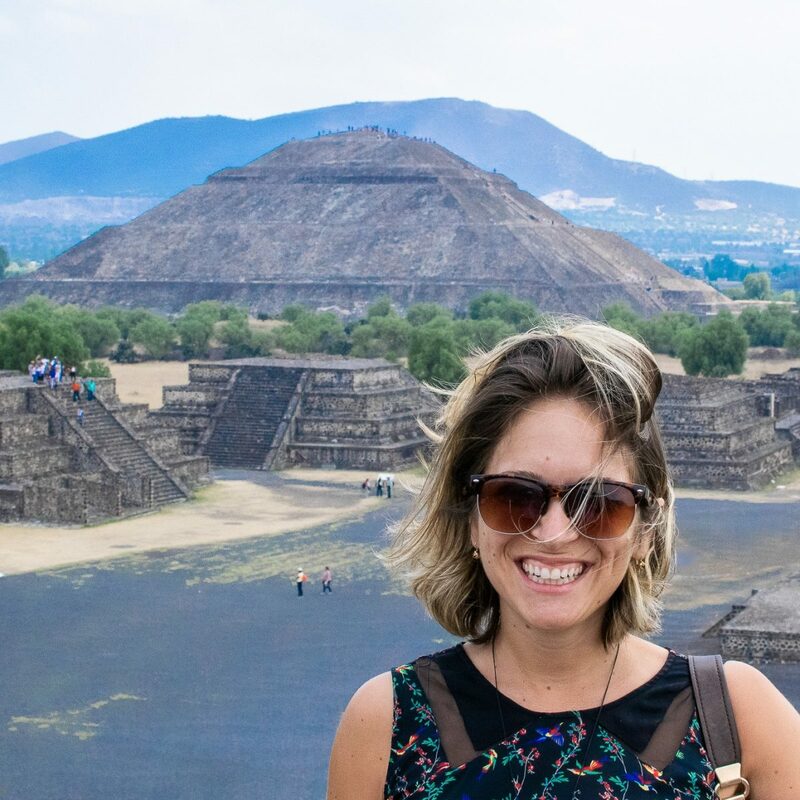 Check out our Digital Nomad Tax Guide — importantly, if you will be self-employed/freelancing; not all countries are the same in terms of your tax treatment! Why should expats use your services over a regular tax accountant in the states? Would you go to a cardiologist with a broken arm? If you were on a remote island with one doctor, probably – but if you had your choice, you’d probably try to get to an orthopedist. Your accountant in the states may be the best at what they do, but this is a niche product, and although they’re all CPAs or EAs as well, we’ve been focused on providing tax services for Americans residing abroad for more than 20 years – no matter how complex your situation, we’ve probably seen it. We pride ourselves on a transparent fee structure. You know exactly what you will get, and for what price. Our federal flat fee is $350 for those earning under $100k — see our fees page for full details. When you complete your tax questionnaire, we will review and issue an engagement letter outlining the services you need. If you require additional services that are outside the flat fee package – ie; you own a foreign corporation, 100 rental properties in Costa Rica, etc – our fees will not be a mystery, you will know in the engagement letter. Until you sign, there is no obligation or payment. If readers are interested in using your services, how should they get in touch? Please go to our website and sign up as a new client or contact us to schedule your on-boarding call. We are looking forward to working with you.